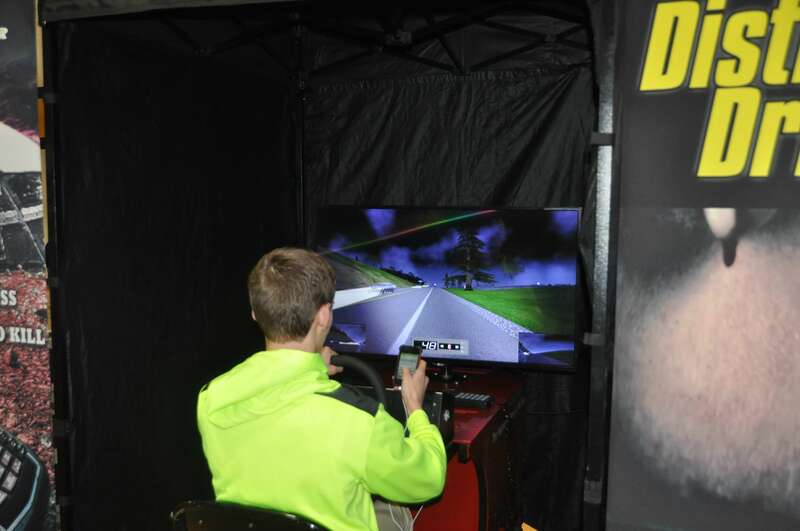 The Save a Life Tour visited Everest and offered a comprehensive program on the dangers of distracted driving and driving under the influence of drugs or alcohol. The program was presented to grades eight through 12. 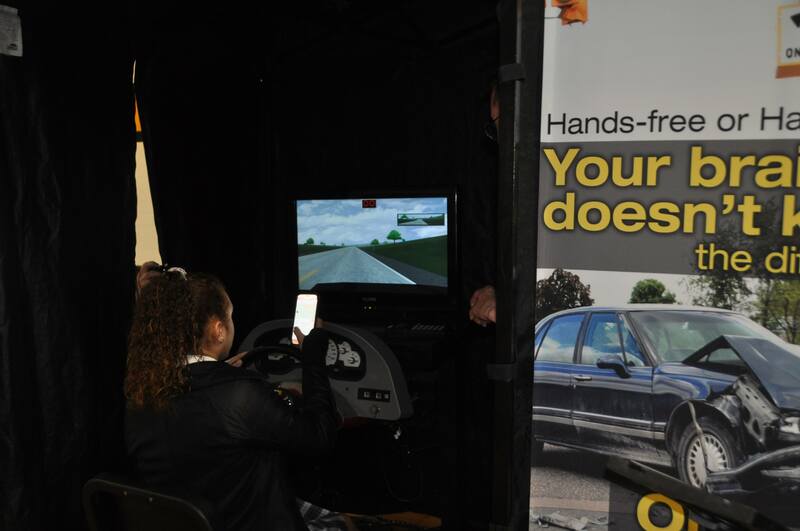 Throughout the day students had the opportunity to operate driving simulators and experience the driver’s seat first hand. 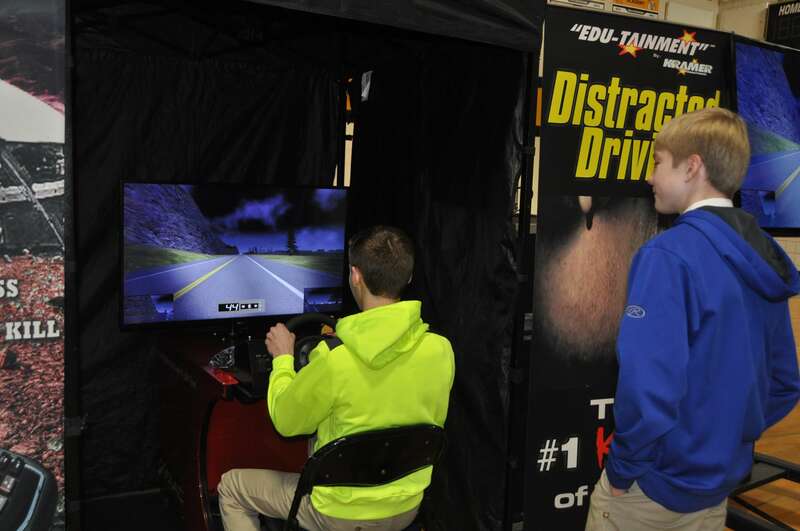 A component of the program, in cooperation with the Save a Life Tour, involved our EC Student Government members encouraging the student body to take a pledge of safe driving. 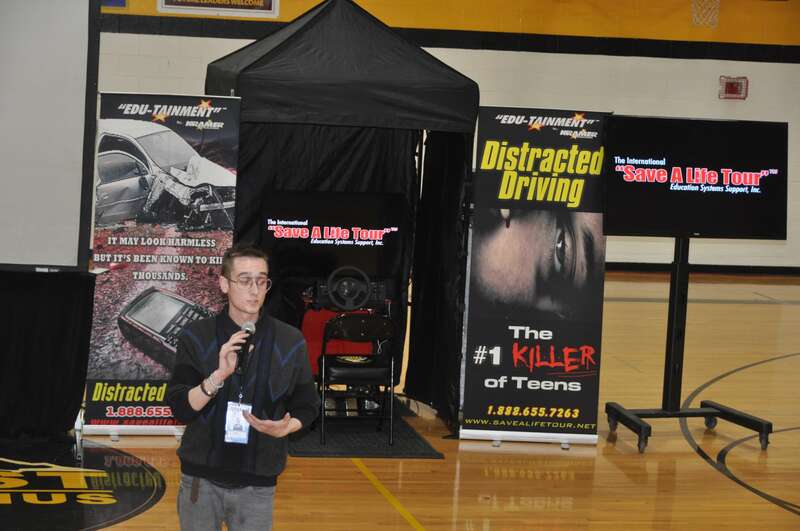 The Save a Life Tour at Everest Collegiate High School & Academy was sponsored by Jeff Felix and State Farm Insurance.